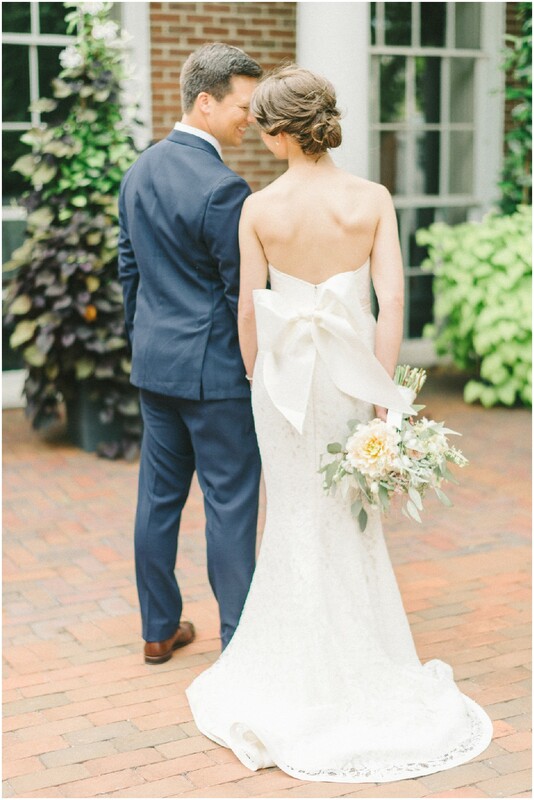 The Tidewater Inn has the capacity to host rehearsal dinners, post-wedding breakfasts, bridal suite and groomsmen luncheons, and any other event surrounding a wedding while keeping all events unique. Having everything under one roof is extremely convenient for out of town guests. Not only is it easy to locate the rehearsal dinner and post-wedding breakfast, but guests can spend any downtime enjoying relaxed fine dining at the Tidewater Inn’s own restaurant, Hunters’ Tavern. 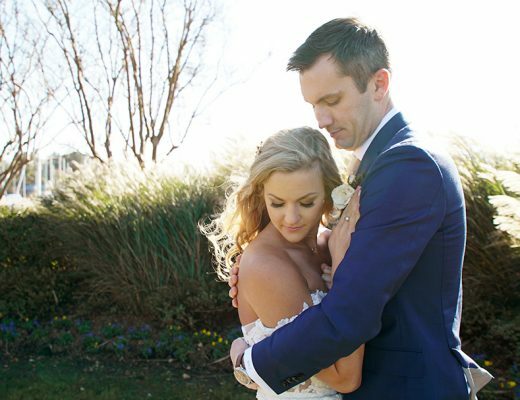 With the addition of Studio 2 Salon, the bride and bridal party have the luxury of relaxing in the spa while receiving professional hair and makeup services. 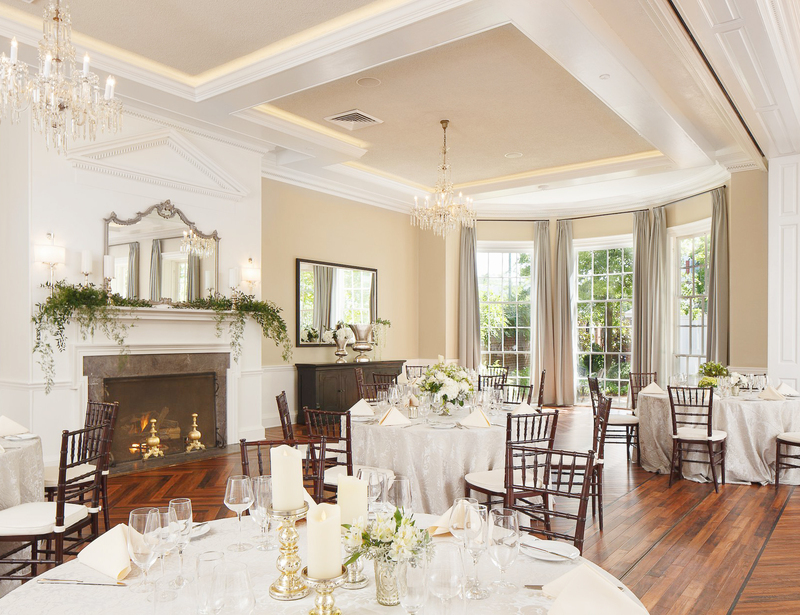 While an entire wedding can be held flawlessly under one roof, the Tidewater Inn is certainly not secluded. 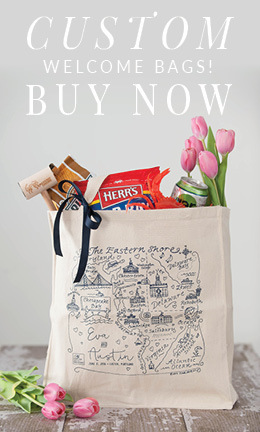 For those that crave adventure, the charming town of Easton is full of restaurants, bars, and shops to explore! 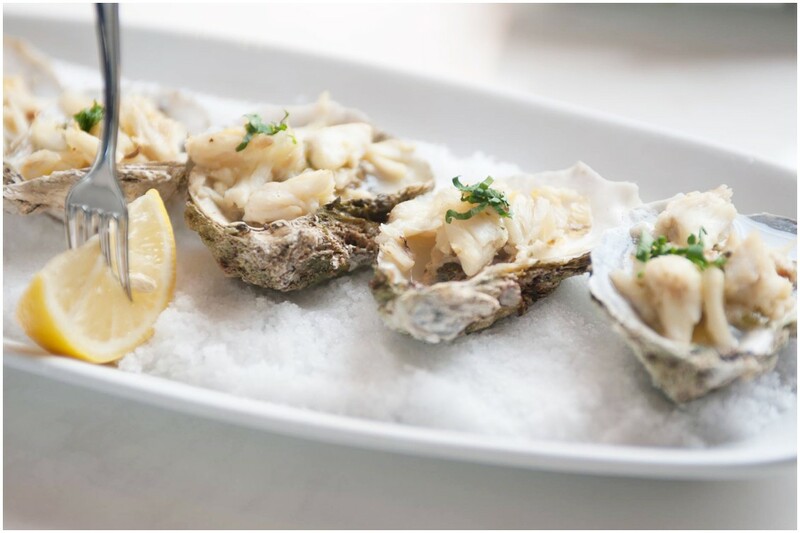 The Tidewater Inn’s award winning Chefs offer buffets, plated dinners, stationed dinners, and family-style dinners made with local ingredients from area farms, dairy’s and butchers. If you crave something beyond the wedding menu options, Tidewater Inn catering has you covered. Our chefs have the ability to customize wedding menus to accommodate wedding themes, cultural preferences, bride and groom favorites, dietary restrictions, and more! Don’t want to leave your dog out of the wedding fun? 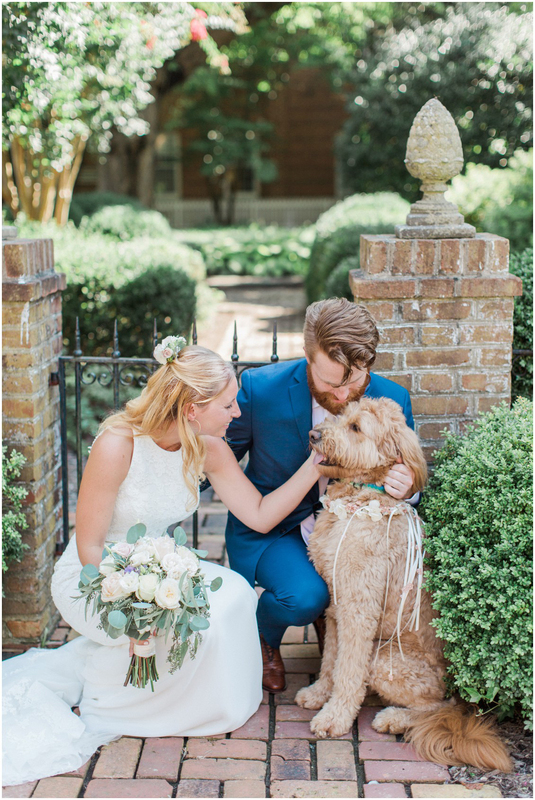 Incorporate your dog in the wedding ceremony, and include your four-legged best friend in your wedding pictures. If you don’t think your dog will enjoy staying at the hotel, we can recommend a local service that will bring your dog to your wedding ceremony from a local kennel, and drive your dog back to the kennel for the rest of the evening. 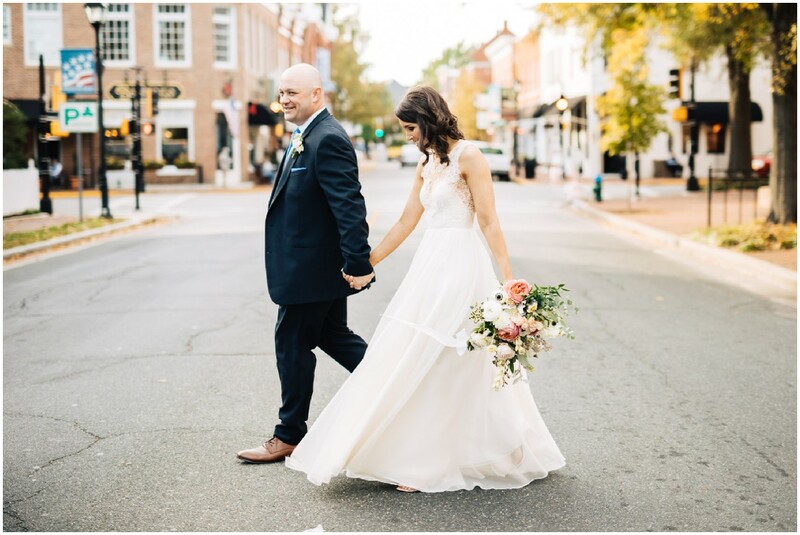 The Tidewater Inn sales team will be at your side from the moment you arrive for a tour until you leave the hotel after your wedding weekend. 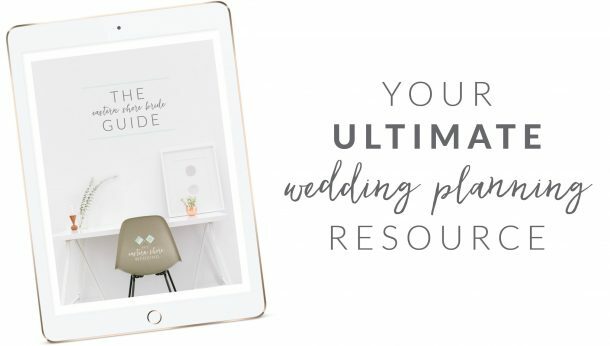 The sales team makes the wedding planning process easy through consistent communication, answering questions, coordinating menu tastings, developing timelines, and being present throughout your entire event to ensure everything flows according to plan. 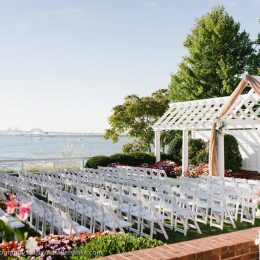 The entire staff at the Tidewater Inn, from housekeepers to bellmen to front desk and restaurant staff, are committed to making your Tidewater wedding the wedding of your dreams. 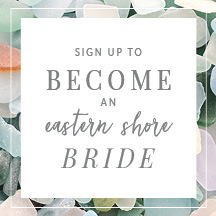 Wish your wedding would never end? 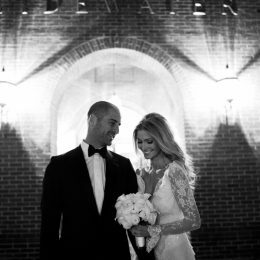 Rekindle the magic of your wedding day by visiting the Tidewater Inn after your big day! 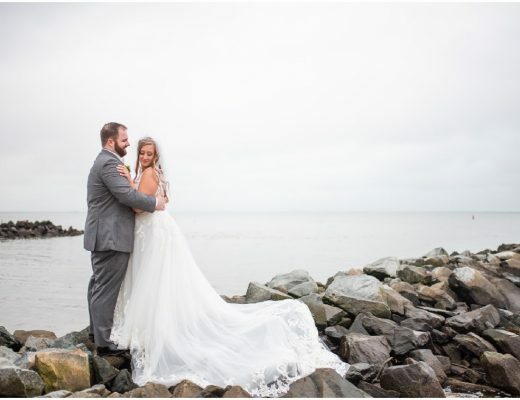 Unlike other wedding venues, the Tidewater Inn doubles as a wedding venue and a wonderful vacation or getaway destination. 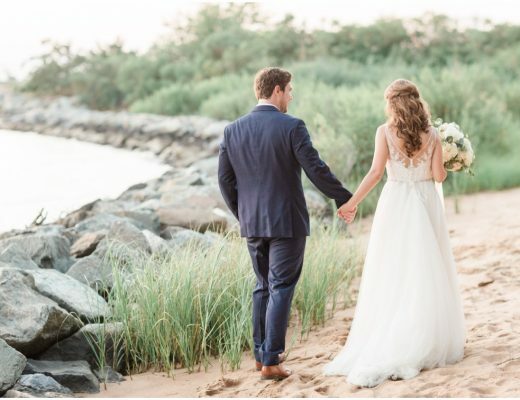 Enjoy the hospitality you experienced at your wedding when you return to the Tidewater Inn for anniversaries, birthdays, babymoons, or just when you want to get away!